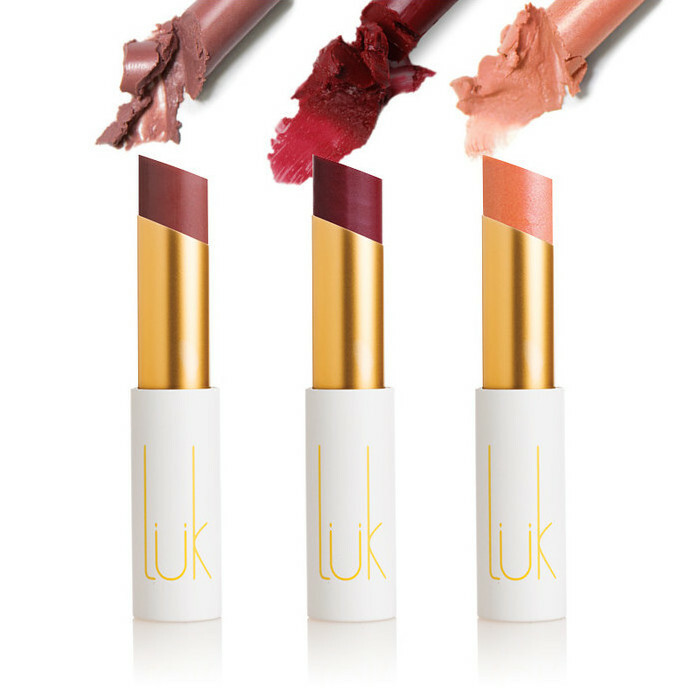 This Luk Beautifood Trio is the perfect gift for someone special, or a treat for yourself! 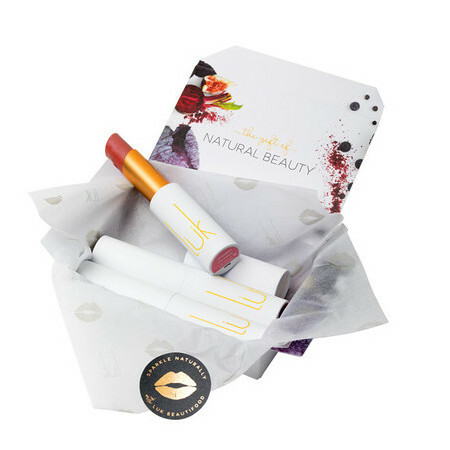 This trio includes three gorgeous shades Cherry Plum, Rose Lime & Peach Melon packaged in a cute little box with gift tag. Probably the best lipstick I have purchased. The colours are nice to wear daily, is great value in this pack and I love the magnetic lids. Loved the value of this pack. Bought this on sale and with the boxing day promo. All colours i will easily use every day.